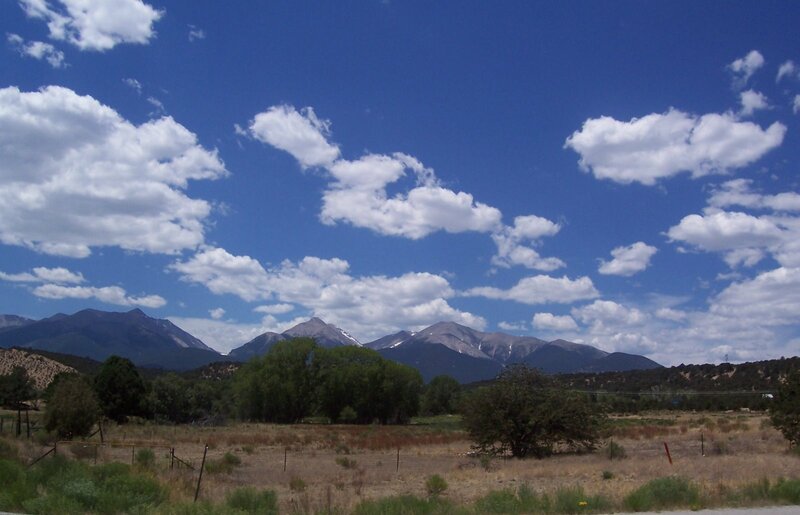 I'm getting ready to register for the 14th annual CoMA (Colorado Metalsmith Organization) Conference in stunning Salida Colorado. This will be my fourth conference and I am excited to be attending this year again! CoMA members include jewelers, sculptors and blacksmiths as well as other professionals interested in supporting the arts. The conferences are a 3 day affair with lectures given by artists who are masters in their particular field during the days along with a banquet and other festivities at night. I am always simultaneously awed and overwhelmed at these conferences because of the caliber of work and skill that the presenting artists have. The conference itself is always interesting both intellectually and socially (it tends to be a little clique-y) but my favorite part about the weekend is leaving my real life behind and hitting the road with one of my favorite girlfriends, Shannon Sunderland of Hot Mama Designs Jewelry. Shannon and I met in art school and have been friends ever since. She and I are trying to make a tradition of doing the conference together every year. 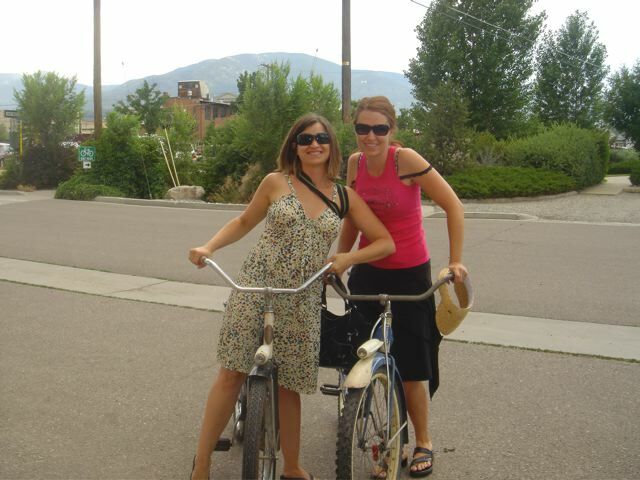 It's such a lovely town to hang out in, wonderful shopping, delicious food, stunning river, and it's one of the most beautiful places to vacation in Colorado (although lets face it-Colorado is just plain gorgeous no matter where you are...)Last year she brought vintage cruisers up and we biked everywhere...I can't wait! !